Open to receive and experience a full relaxation of mind, body, and soul that will extend throughout your day, refreshing your awareness of rejuvenation. Defuse day-to-day pressures, unhealthy relationships, and old data patterns, returning your state of mind to ease. Open your heart to and embrace healthy changes, bringing brightness and clarity to each moment. 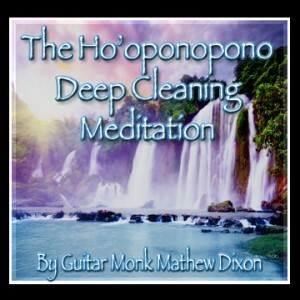 Ignite your ho’oponopono practice and experience the beauty of the life your higher power is waiting to deliver to you. This Breakthrough NEW Way to Attract Whatever You Want Using TWO PROVEN methods blended into a POWERHOUSE THIRD FORCE that is GUARANTEED to work for YOU! 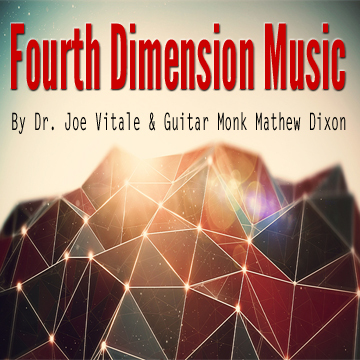 Use the Fourth Dimension Music to enter the field of all possibilities… where you can imagine what you want into our third dimensional reality. 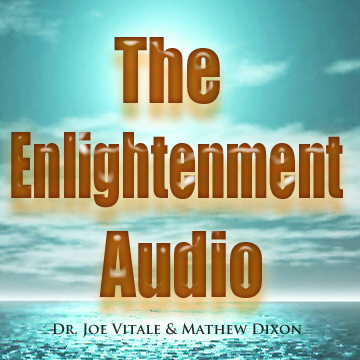 Never before has music this futuristic been available in our third dimension. Alter your concept of time and space in only 10 minutes! 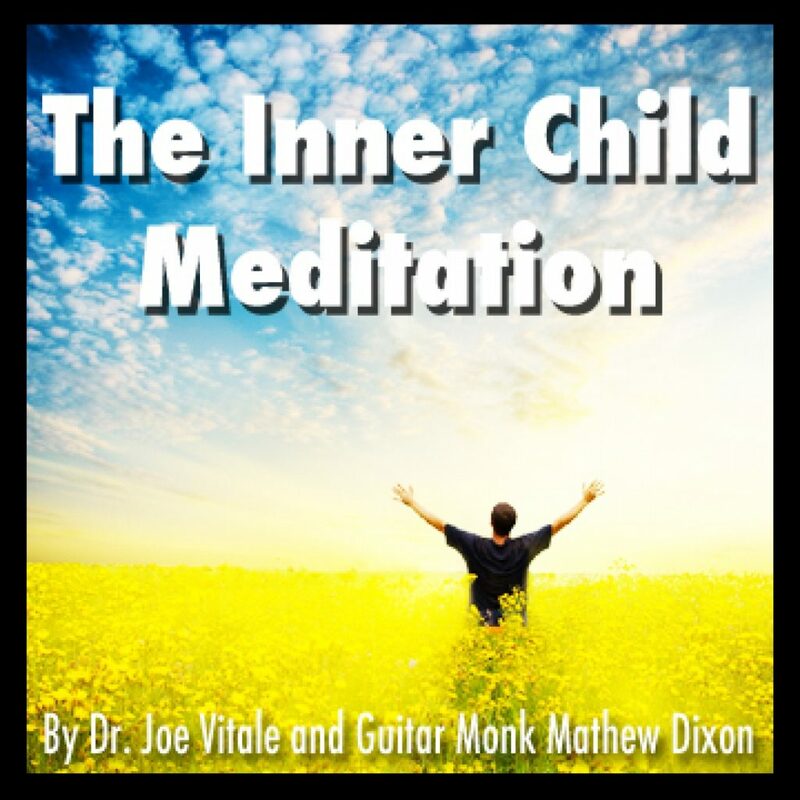 Now You can Easily Clean on Specific Data, Learn about the Power of Your Own Blue Light Energy And Clear Your Subconscious to allow the Divine to Inspire you. And Do It All In Only 30 Minutes! New! 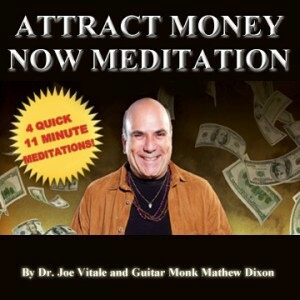 – 4 Breakthrough Attract Money Now Quick Meditations! – Less Than 11 minutes each! – Guaranteed to work!